A leftist Russian MP has proposed the Foreign Ministry freeze all territorial talks with Japan until it recognizes the results of Crimea’s referendum on joining Russia. Oleg Mikheyev of the Fair Russia parliamentary faction says that Japan’s position over the recent events in Ukraine and Crimea are “illogical”. Japan’s Foreign Minister Fumio Kishida expressed regret over Crimea’s secession from Ukraine and called upon Russian leaders to withdraw acceptance of the republic’s sovereignty. 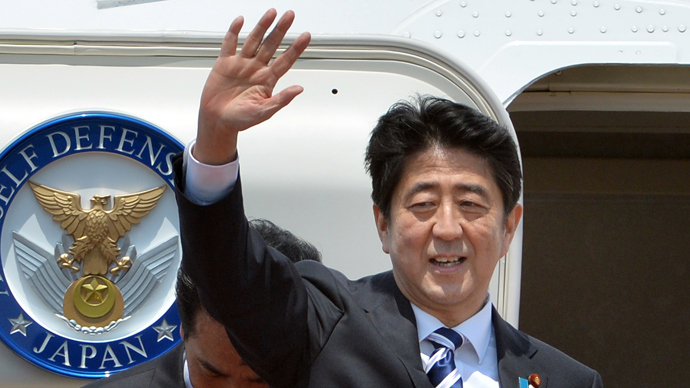 He also announced that Japan was introducing sanctions against Russia, such as freezing talks on softening the visa regime, on investment, on space exploration, and on an agreement to prevent dangerous military activities. “When Crimean residents chose to join the Russian Federation, the United States and the European Union replied with sanctions. The European Union did so because Ukraine intended to sign an association agreement with it, and the United States did so because it is a leading member of NATO. However, Japan’s decision to impose sanctions in reply to Crimea’s accession seems illogical to me, to put it mildly,” the mass circulation daily Izvestia quoted Mikheyev as saying. 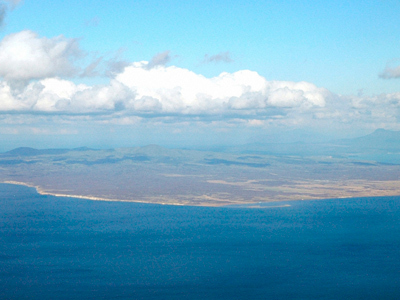 “If Japan is throwing a spanner in the works of our diplomacy in Ukraine and at the same time hopes to continue with a diplomatic settlement of the Kuril Islands issue, this is their harsh mistake,” the politician emphasized in his letter. 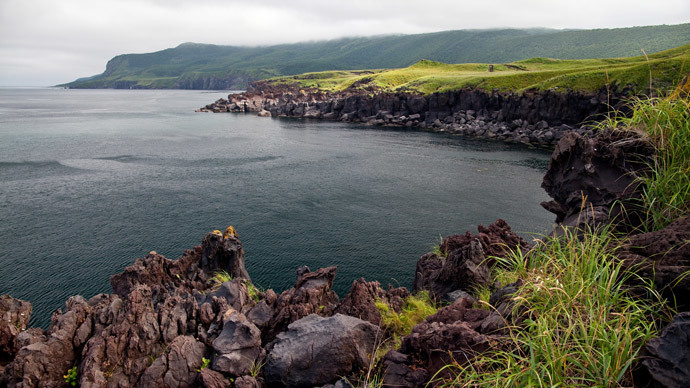 Russia and Japan are in dispute over four of the southernmost islands in the Kuril Archipelago that fell under Soviet control after WW2. The territorial dispute prevented the two countries from signing a peace treaty and relations are still regulated under the armistice. 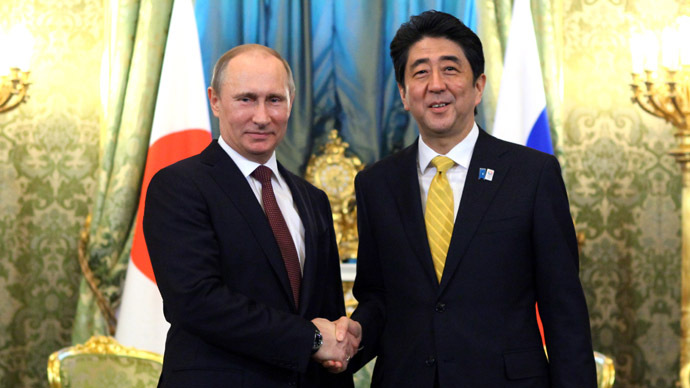 However, both nations were showing goodwill in recent years with Japan offering investment possibilities and a lax visa regime to the residents of the islands, and Russia suggesting protection for investors and special favorable conditions for Japanese businesses. 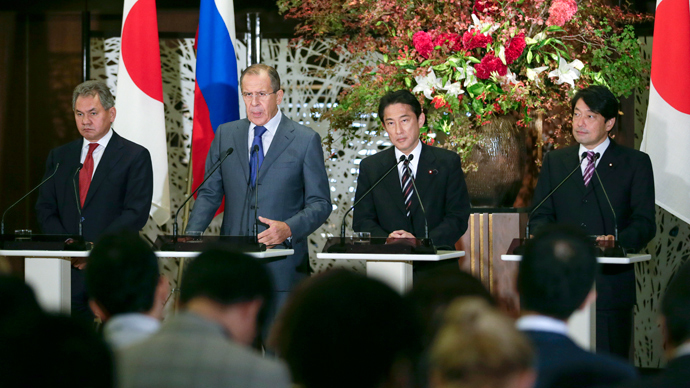 In November 2013 Russia and Japan held their first joint conference between defense and foreign ministers. The officials agreed to strengthen bilateral cooperation, especially in the field of maritime security, and drafted plans for joint naval exercises to combat terrorism and piracy.